This one is not for shed stuff, but for various household items that otherwise clog up garages, or workshops. Also gave the Gorilla Gripper a run, carrying the sheets in for the floor. 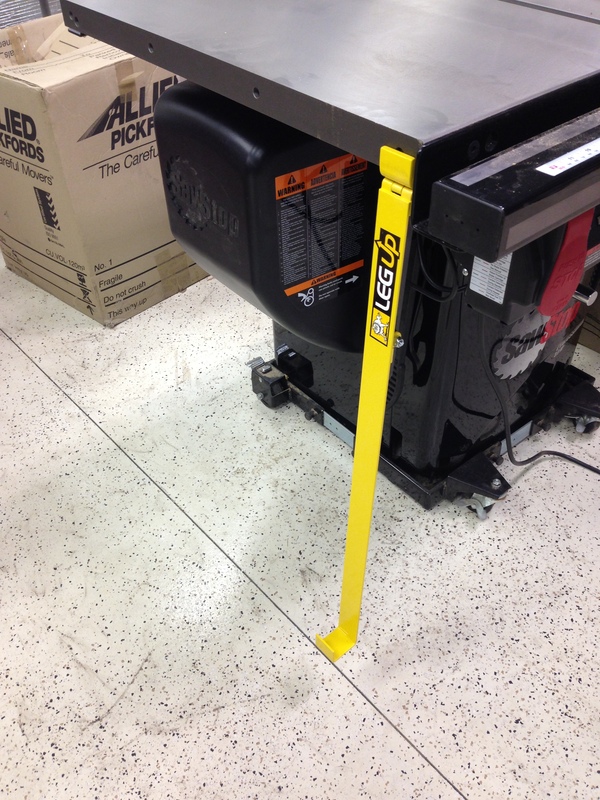 That is one superb workshop accessory – I’m still surprised it isn’t readily available (in Australia). 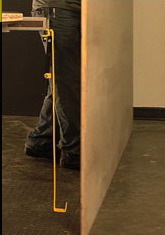 I was using it to carry some other sheet goods around as well, and I can really see how the “General Purpose” one (0-21mm) would also be useful if you were slinging tin or aluminium about (or lifting thin sheets of ply etc) Irrespective, the contractor’s was excellent – and I am going to be reminded of that every time I pick up a sheet. Finally, after I cannot remember how long, I was finally able to empty the camping gear out of the trailer, and store it in its final home. And the Xmas decos can make their way from the garage. Things are finally coming together. After having a bit of a look at what may be involved in getting some of the Redtongue up onto the mezzanine, including rigging up a bit of a system with ropes etc, I decided that it needed another approach. Then noticed Dave’s comment from yesterday, and it is spot on. Redtongue is bloody heavy! Once it is up and in place it will be fine, good in fact. It is going to be a mongrel getting it up there. It also points to the fact that I am going to need to come up with a good system for lifting items to the mezzanine when it is in use. I’ve also been looking at the lighting situation, and think I’ve come up with a reasonable layout to ensure good, even lighting of the ground floor. It will involve using all 13 double-tube fittings on the ground floor. 6 in the main section, 4 in the left side wing, and 3 in the rear wing. That won’t leave any for the mezzanine, but I have a couple of stainless steel fans with lights available. Not sure whether to use those on the ceiling of the ground floor (perhaps in place of 2 of the 6 in the main section), so I can use the fans down there, or to reserve them for the mezzanine, where they may be better appreciated (although less utilised). Decisions, decisions. Having both fluoros and fans, where the fan blades pass under the tubes is not an option – the resulting strobe effect is quite unpleasant. So much to do, so little (available) time. 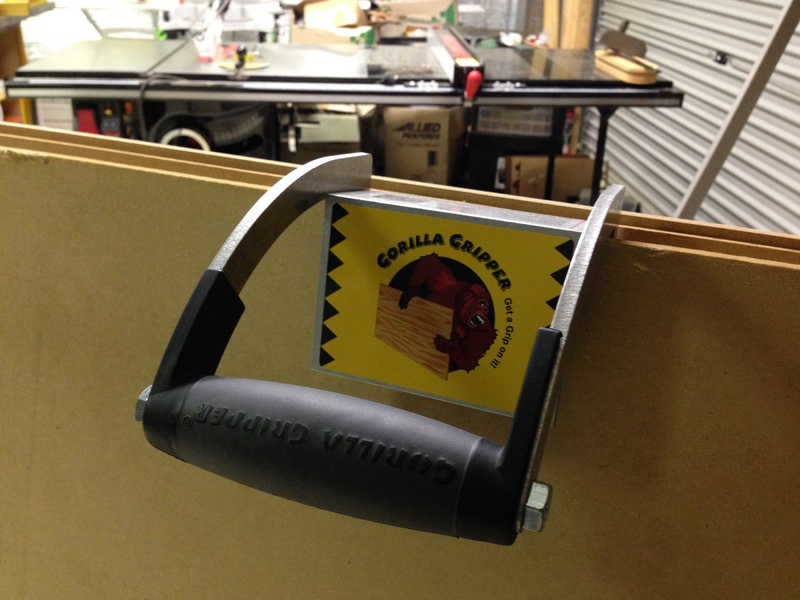 I had a look at the Gorilla Gripper – was hoping to buy it from Bunnings, but it was only being sold there as a promotional item, and is no longer available. 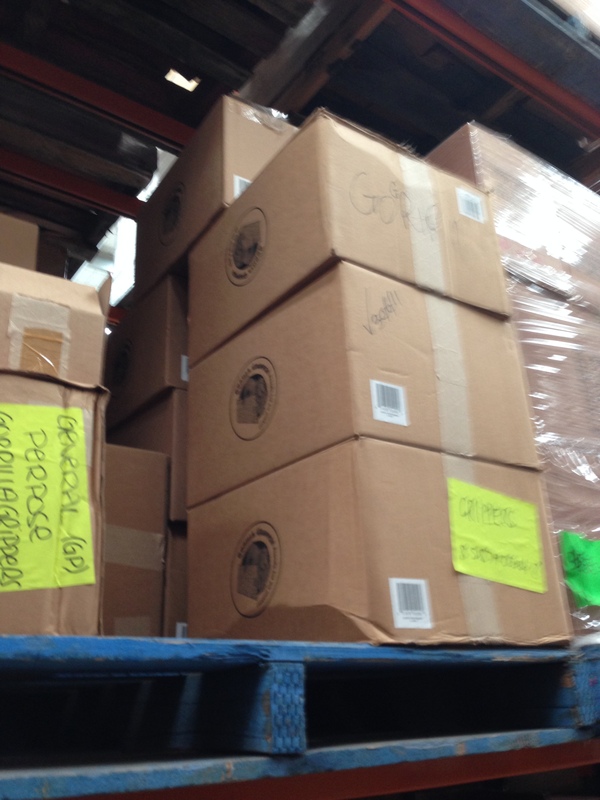 I had a bit of look online, and it turns out the importer is in Carrum Downs. 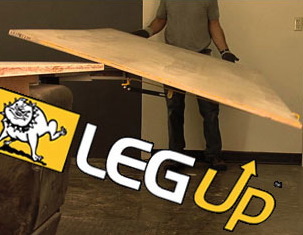 And they also have the Leg Up accessory as well, which has always looked like a great idea for handling sheet goods onto the tablesaw. Looks like I will have to contact them and have a little chat! I really can’t remember if I mentioned this here or not – I certainly meant to! 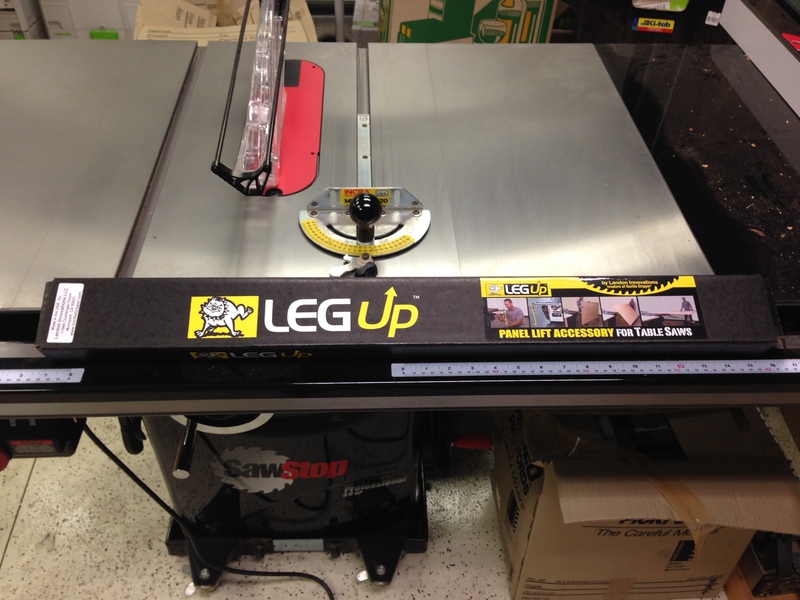 It appeared on Cool Tools recently, and I thought it a very clever, and simple system – especially for a 1 man shop. Unfortunately their website doesn’t do the product justice – their video is quite convincing though. I could definitely do with 2 of these in my workshop!